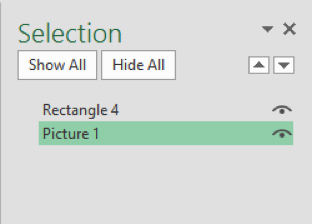 In this article, will delve a little deeper into how to layer and group graphic objects together in Excel. Once you have added graphical objects to a worksheet, it is important to know how to organize their positioning in relation to one another. Using layers, you can choose which object overlaps another, while grouping allows you to group multiple graphical object together so that you can adjust their properties all at the same time. Over the course of this topic, you will learn all about layering and grouping graphical objects in Microsoft Excel 2016. 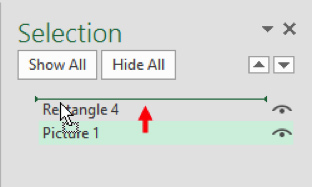 After ungrouping a group, you can quickly reform it by selecting one of the objects that a member of the previous group and clicking Picture Tools – Format (or Drawing Tools – Format) → Group → Regroup. Looking to join a 1-day Excel workshop? We run beginner, intermediate and advanced classes every month. Check our past students Excel class reviews.